Whether you are an independent retailer or an individual working for a large chain of retail outlets, your daily analytics will be crucial for your decisions to have a positive effect on your business. 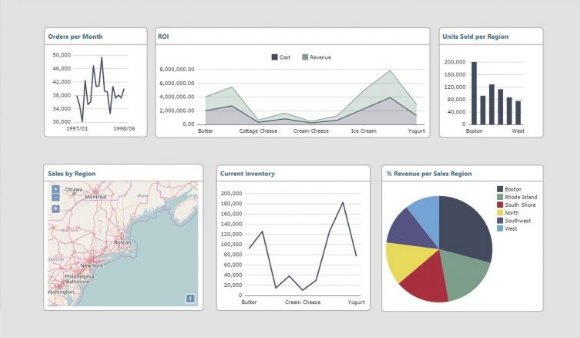 From Dashboard overviews to the granular detail in more complex reports, Diver will steer you through the day-to-day processes of making the correct decisions that will impact your bottom-line. Are my goods on promotion causing an immediate associated uplift in sales? Are people buying smaller baskets as a trend or are they delaying for a particular reason – upcoming budget or seasonal for example? Are we ensuring that our stock levels match the predicted demand on the relevant days/hours? What items are associated with other items and are they placed in the right position in store? Can I compare baskets per FTE per store? Can I determine my sales by trip classifications? You can design KPI screens to hang inside the store offices to motivate staff – an example below for a convenience store. In addition, as well as your shop based sales you will need to know as much information as you can gather about your customers’ online buying behaviour, in order to suggest cross-sell and up-sell items at the appropriate points of the buying process. 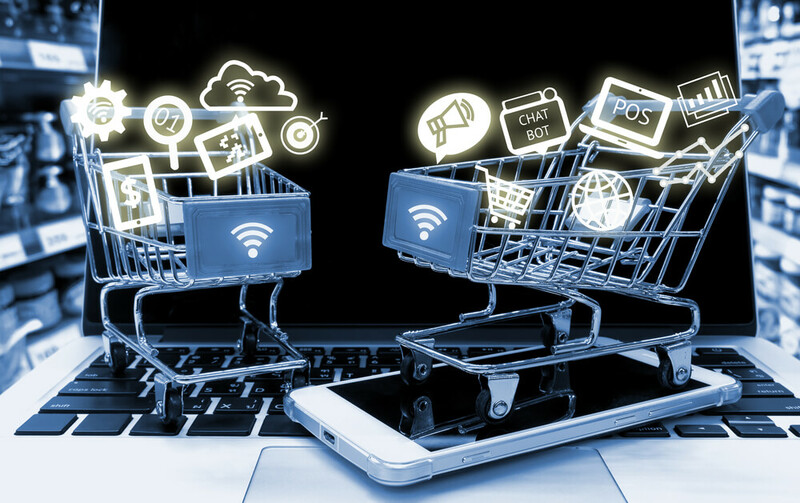 Whether it’s “click and collect” instore collection sales, or online and home delivery, you will want to analyse what happens if you suggest products as alternatives to those selected – with lower price but higher margin for example, or products that have an affinity. If you are out-of-stock of a preferred item can you save the sale by providing an “as good as” substitute? The latest trends are for social media purchasing or gifting, as well as mobile purchase and digital coupons. Are you at a loss as to how to gather and analyse data from all these disparate sources and decipher what is working and what isn’t? Diver can combine data from a variety of sources and allows you to get to the nitty-gritty of whatever you need to analyse from new and promotional activities.